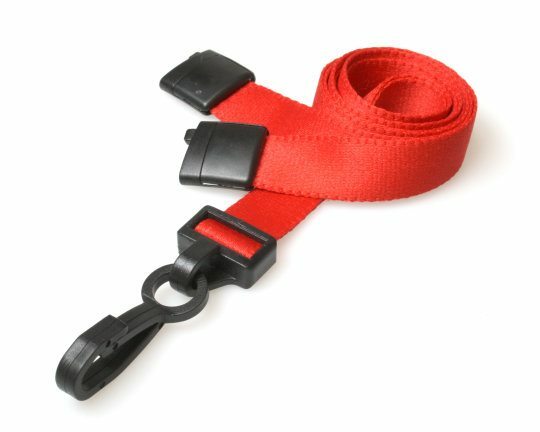 Simple, cost-effective and durable. 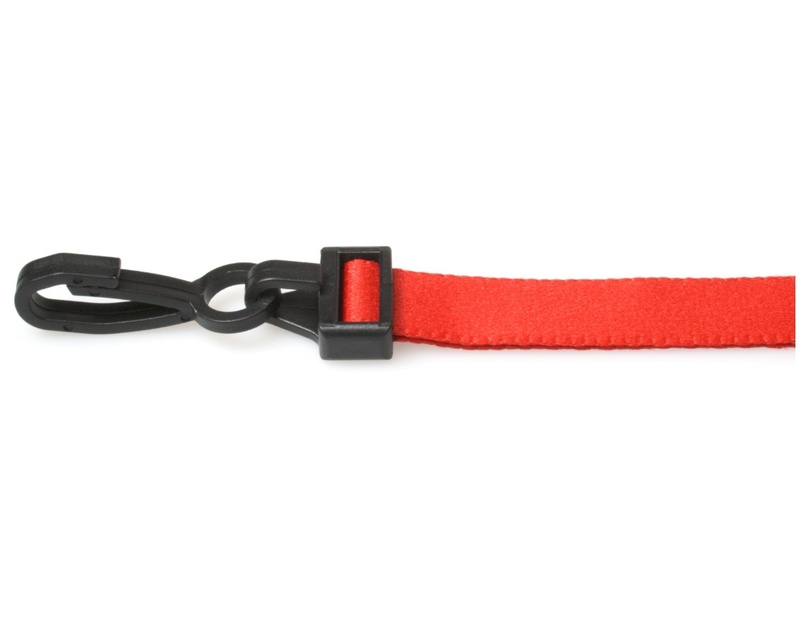 These Red lanyards are the ideal solution for keeping track of and clearly displaying your ID card at all times. These lanyards are ideal for ensuring that your visitors ID’s are clearly detectable and legible at all times. A plastic J Clip makes them simple to attach to all types of cardholders, from open-faced to vinyl. 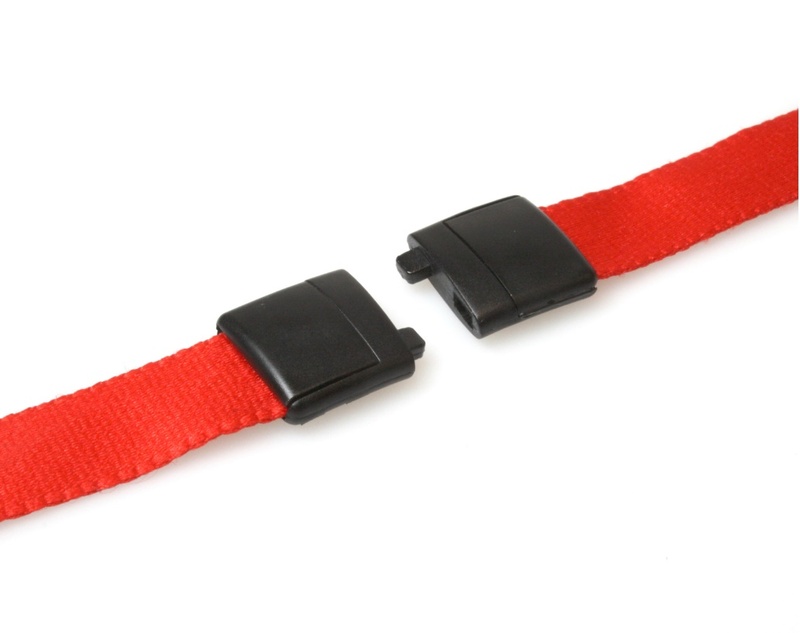 Perhaps most importantly, they have a breakaway clap, this ensures that if the lanyard becomes caught or tangled up then the lanyard will easily pull away from the neck and prevent any form of injury.